Close to three-fourths of the Earth is covered with water. Surprisingly, much of it is not suitable for both human and animal consumption. Water in the oceans and seas is salty, hence not suitable for human use. There are areas around the world where people and animals experience extreme water shortages up to the point where some of them end up dying. Harvesting rainwater by use of professionally designed systems is the only feasible opportunity available that will help the human race to supplement the little amount of fresh water they can get from rivers, underground wells, and freshwater lakes. This is the main advantage of rain water harvesting. Rainwater can be used in performing multiple purposes that would have otherwise been performed using clean water. It is common knowledge that using fresh water to wash cars and to perform other tasks such as flushing toilets is a very unsustainable practice that should not be accepted in the world that is already experiencing water shortages. Rainwater should be collected rather than allowed to flow causing flooding and eroding soil. Clean water, mostly tap water, should be used for cooking and drinking while rainwater can help in other roles such as watering plants. In a world where everything, apparently, is for sale, getting something free should be a bonus. Collecting rainwater is free for all. One is not required to meet various regulations or to pay any expenses to be allowed by the law to harvest water. Only a water harvesting system that is needed to be installed in the roofing system. This would bring significant amounts of saving in a household. People are used to paying tap water on a monthly basis. Collecting rainwater through a designed harvesting system means that an individual can lower their monthly bills by using clean water to cook and drink while rainwater is used for other purposes. It doesn’t last for so long until reports on the mainstream media show flooding in various parts of the world flooded. This kills and injures a large number of individuals while at the same time destroying properties. Collecting rainwater is one of the best strategies that can be used in preventing flooding and thereby saving the souls that die every year and the properties destroyed. Soil erosion is another negative aspect brought about by flooding. This washes away all the soil from the ground, eroding all the fertile soil that can be used for agricultural purposes. Harvesting this water and storing it in tanks for future consumption will help in preventing erosion hence enhancing agricultural production. Another advantage of rain water harvesting is that the harvesting systems used in this process are easy to install and maintain. 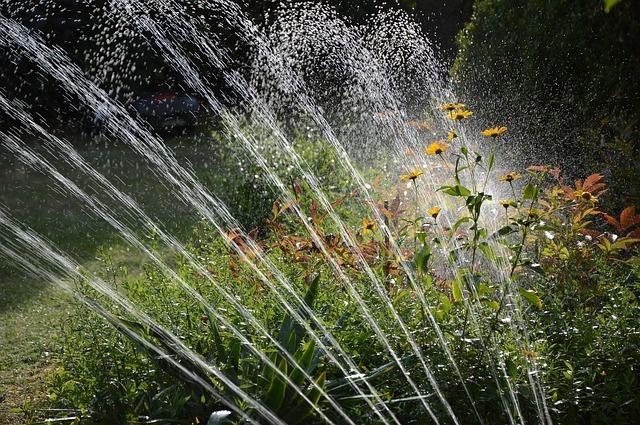 A water harvesting system can easily be bought at a fair price. Additionally, only little maintenance cost is required to help the system collect water and drain it to the tank for storage. The cost of installation and maintenance is much lower as compared to other methods of purifying water and maintaining the water purification systems. In fact, rainwater does not need to be purified for it to be clean and safe for various domestic purposes. Regions without enough water to support multiple human activities are resorting to underground water sources. Digging wells is an expensive undertaking that many individuals, organizations, and even communities have to incur so that they can get access to water. The problem is that digging wells has resulted in severe environmental challenges such as collapsing soils and open land that sometimes becomes hazardous to both people and animals. Conserving underground water should be important as this water can be used for future generation. 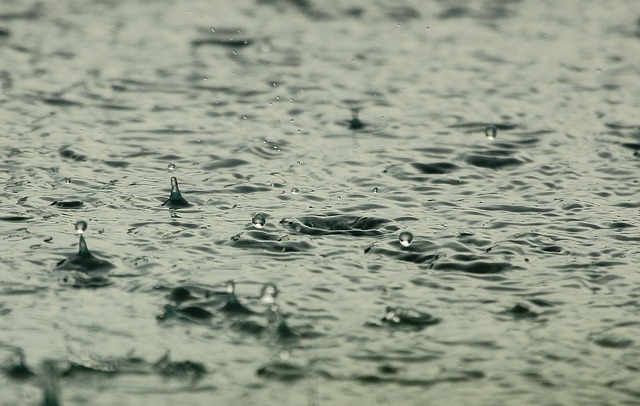 Rainwater is the only alternative that can offer free water without damaging the environment. There is an acute shortage of food around the world due to increased population and low agricultural activities. Individuals and organizations have been using clean water for irrigation purposes with the aim of increasing food production. Using clean water is only worsening the situation due to the acute shortage of clean water around the world. The only solution to these challenges is using harvested rainwater for irrigation purposes. Farmers should collect all the rain water and store it in tanks. This water will prove to be important in crop production, especially during the dry seasons. There are more benefits of rain water harvesting that individuals, organizations, and even communities should incorporate into their homes. 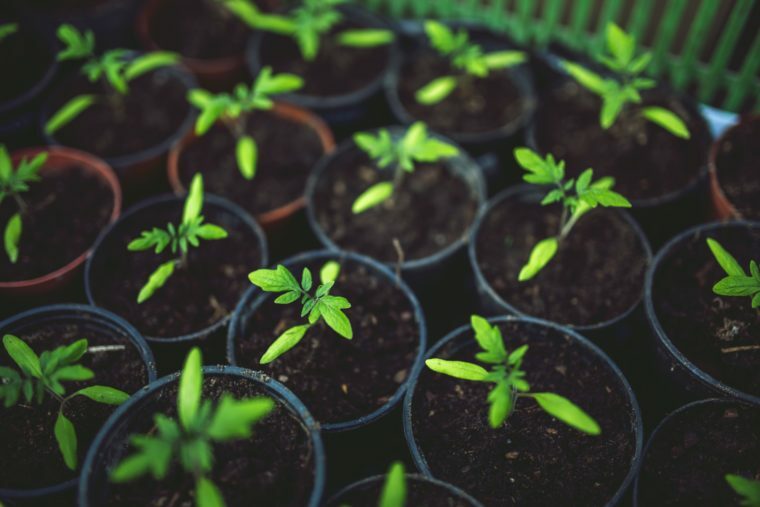 For individuals who want to protect the environment, reduce their monthly bills, produce much food through irrigation, and control flooding, collecting rainwater offers the best alternative. This is an easy and cheap strategy that schools, industries, and even municipalities with acute water shortage should incorporate. Buying and installing a harvesting system is something that households should have done sometimes back.